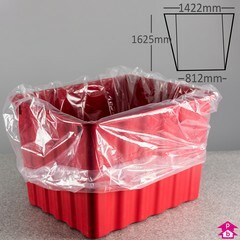 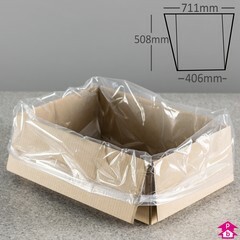 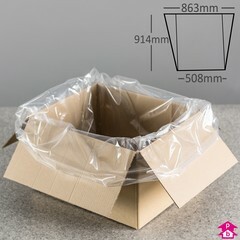 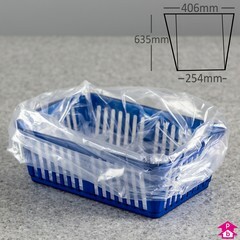 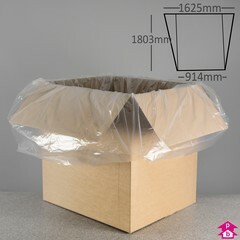 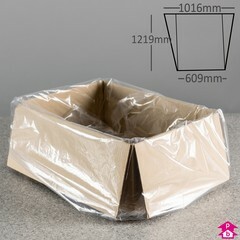 Polythene liners designed for lining boxes but can also be used to cover bulky items. 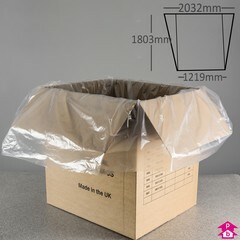 The LINER70 is our largest stocked packing bag. 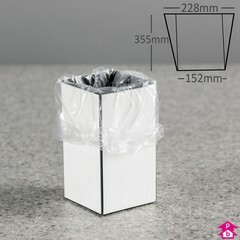 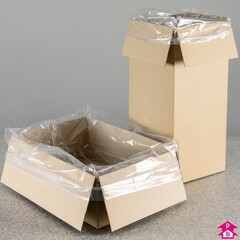 These gusseted liners can either be folded over a box edge or across box contents to act as a cover. 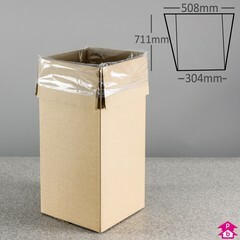 Please just ask if you want advice as to the most suitable size for you.